Operating across the whole of the Devon area, Enfield are a trusted and knowledgeable fire protection specialist that specialise in protecting businesses and lives. Enfield are proud to offer a wide range of fire protection services for clients across the whole of the Devon area. Some of the services that they Enfield specialise include: fire stopping, fire boarding, fire doors, cavity barriers and much more. 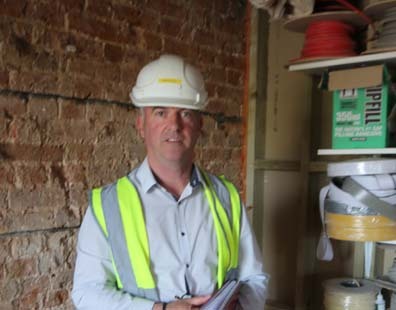 Enfield says - “As CHAS approved contractors, you can ensure our services are completed to globally recognised regulations." 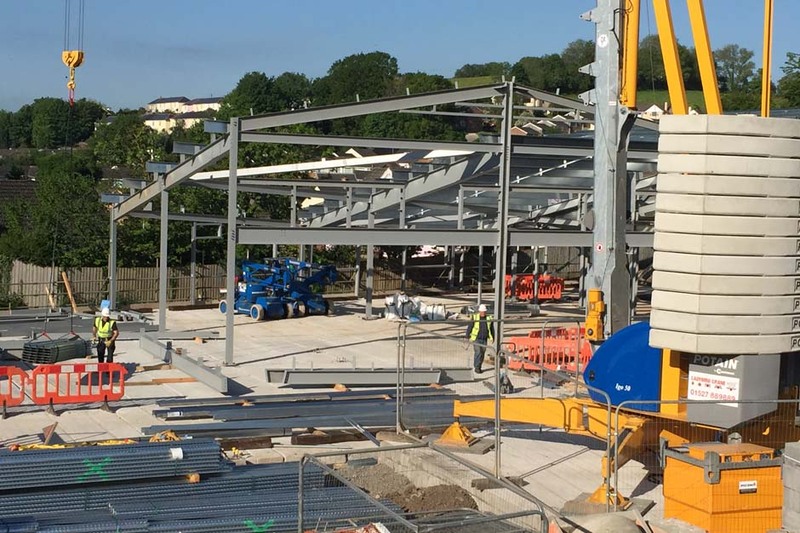 Working on large scale commercial projects across Devon. 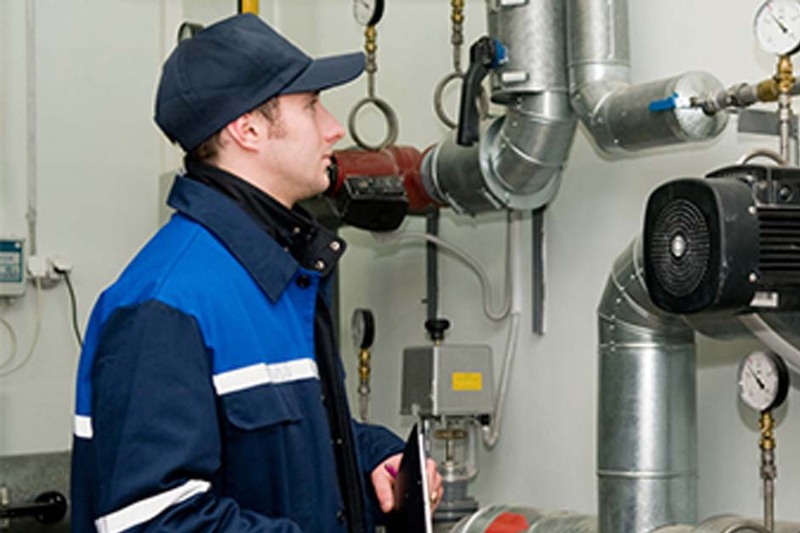 Our engineers are highly skilled and experienced within the industry. Trusted and reliable fire protection company working in the industry for over 30 years. Over the past 30 years Enfield are a reliable and trusted fire protection specialist providing a wide range of services for clients across the Devon area. 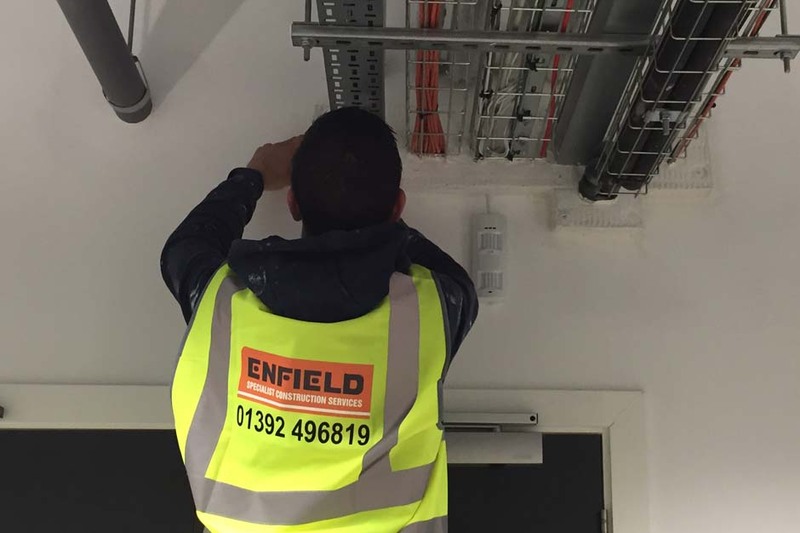 Enfield Fire Protection have forged a high reputation within the industry and pride themselves on the level of detail that they go to ensure maximum protection for all. For more information about the services that they offer across Devon, please get in touch today. Want to know more about our services?Get in touch today. Providing their specialist fire protection services for clients across the Devon area More than 30 years in the industry in protecting businesses against fire. Specialising in a wide range of services including: damp testing, fire damping, fire boarding and more Knowledgeable team of experts on hand to assist you in your enquiry.